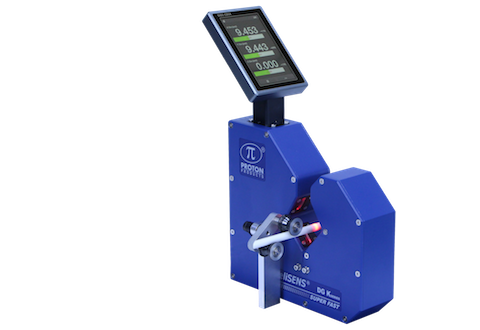 InteliSENS® DG Series: fast, accurate, repeatable measurements to keep dimensions within critical tolerance limits. 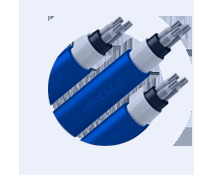 Measure solid and stranded wire, cable, glass tubing and other materials. InteliTHERM® HTG400 Handheld Temperature Gauge provides a portable, accurate, instant and reliable method to measure bare wire temperature. 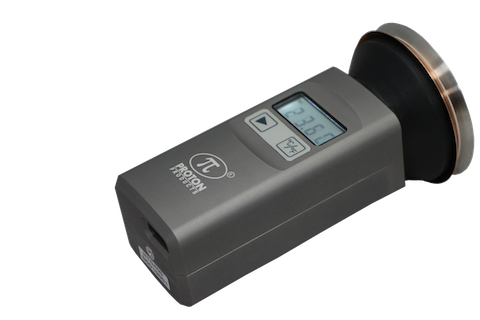 InteliSENS® SL mini Series is the smallest fully-featured non-contact laser Doppler speed and length sensor on the market with a foot print comparable to a smartphone. No slippage, drift, mechanical wear or maintenance. 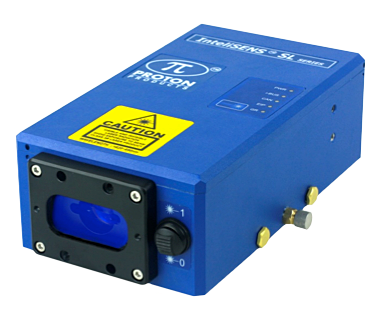 InteliSENS® SL Series laser Doppler non-contact speed and length gauges: extremely accurate measurements in almost any production environment. 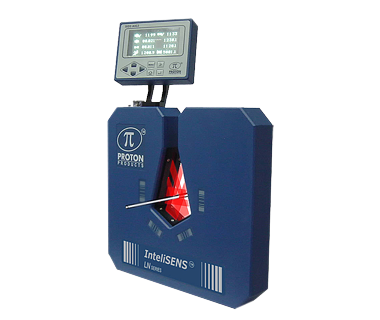 The InteliSENS® LN3030: INSPECT, ALARM and REPORT Surface Quality Defects as they happen. Reduce customer complaints. Improve your reputation as a quality product supplier. 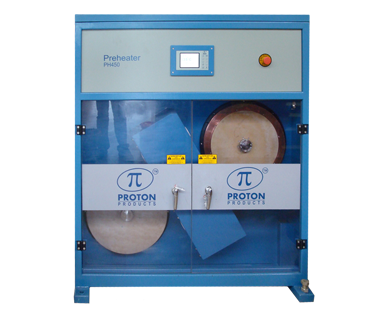 Precisely heat wire or conductor prior to insulationextrusion. 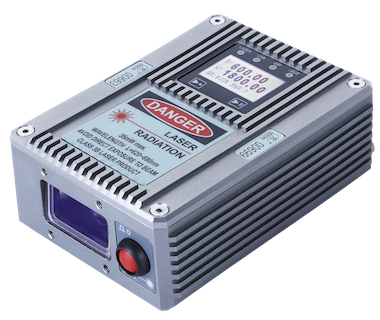 A high frequency power unit applies current at the optimum frequency and precise voltage, for the exact pre-heat temperature at the desired line speed.